Set against the backdrop of some of the most challenging periods in Philippine history, the 196-page narrative recounts the humble beginnings and transition of Max’s Restaurant from a small café in Quezon City to a household name and proud Filipino tradition. 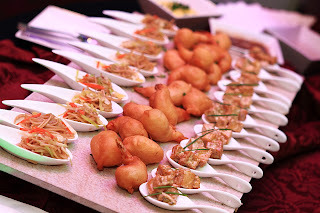 Vibrant photos fill the pages of the book - from Max’s first restaurant in Scout Tuason Quezon City circa 1945, the elegant and modern architectural design by Budji Layug+Royal Pineda Design Architects, to the sumptuous spread of Max’s traditionally home-cooked dishes. The book also features compelling stories of the passionate individuals behind the brand - the family that started the tradition, and employees, stakeholders and patrons who share the owners’ love for the brand. “Max’s coffee table book is a celebration of the Filipino’s love not only for fried chicken, but for family, celebration and tradition. 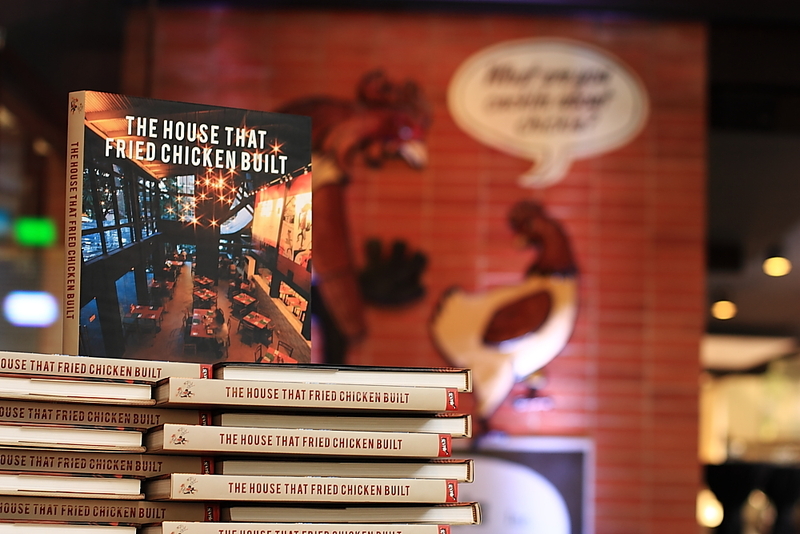 Max’s enduring legacy is encapsulated in the book as the ‘House That Fried Chicken Built’ continues to capture the hearts of Filipinos worldwide, generation after generation,” said Jim Fuentebella, Max’s Vice President for Corporate Marketing. Ner recounts how meals have been intricately prepared, with so much passion and love by first-generation family member Ruby Trota, the restaurant’s first cook; and how values like hard-work, hospitality and love for family have become the core of what Max’s is all about. Max’s coffee table book will be initially sold at Max’s Restaurant Scout Tuason Branch at PhP2,500. 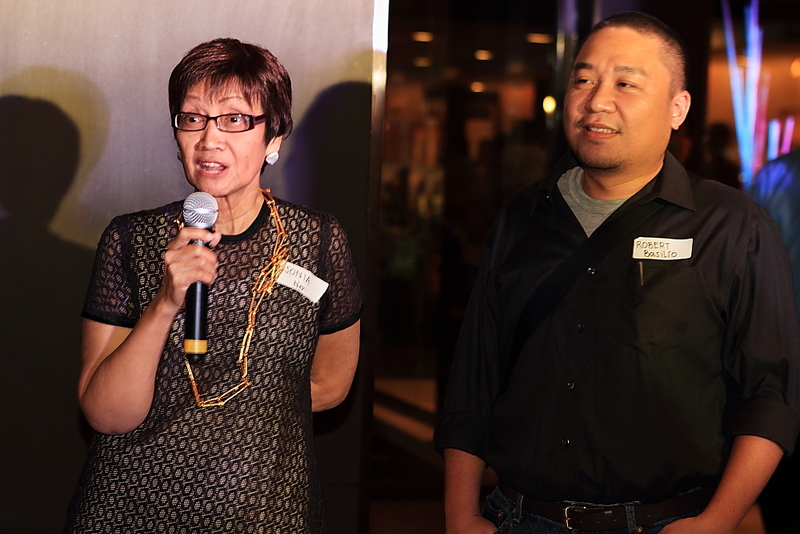 Part of the proceeds will be utilized for Max’s corporate social responsibility programs.